The Student Will Learn On The Project Management Methodology. The Student Will Learn On The How To Make The Project Plan And Know The Scope Of The Project And By Do The Planning Start The Estimation Of The Project And Launch The Project And By Making The Team Monitor And Control The Project. The Student Will Become A Project Management Manager. A project is a sequence of unique, complex and connected activities having one goal or purpose and that must be completed by a specific time, within budget and according to specification. Project planning involves understanding the fundamentals of a project: What business situation is being addressed? How will you know you did it? Develop and gain approval of a general statement of the goal and business value of the project. Eliciting the true needs of the project . Documenting the project’s needs . Negotiating with the sponsor/senior management how these needs will be met . Writing a one-page description of the project . Gaining senior management approval to plan the project . Identify work to be done and estimate time, cost and resource requirements and gain approval to do the project. Defining all of the work of the project. Define project requirements: Define the project goals/priorities and requirements. Define the communication, training, and change management requirements. Decompose the above requirements into a work-breakdown structure (WBS), that defines each activity required to complete the project. Schedule the activities in the WBS into a time-related plan. Estimate the time, cost and resources required for the plan. Refine the work breakdown structure and define what type of skills you will need, what types of tasks are to be done, what are the major risks of the project, and what dependencies you might have between project elements. Recruit the team and establish team operating rules Recruiting the project team. Writing the Project Description Document. Establishing the scope change management process. A project team is a group of professionals committed to achieving common objectives, who work well together and who relate directly and openly with one another to get things done. Respond to change requests and resolve problem situations to maintain project progress. Need to minimize the risk that the project won’t finish successfully . Successfully generally means “on time and within budget”. To do so, you need measurements to help decide if the project is on track. If something’s wrong, you need to address what corrective action will be taken. 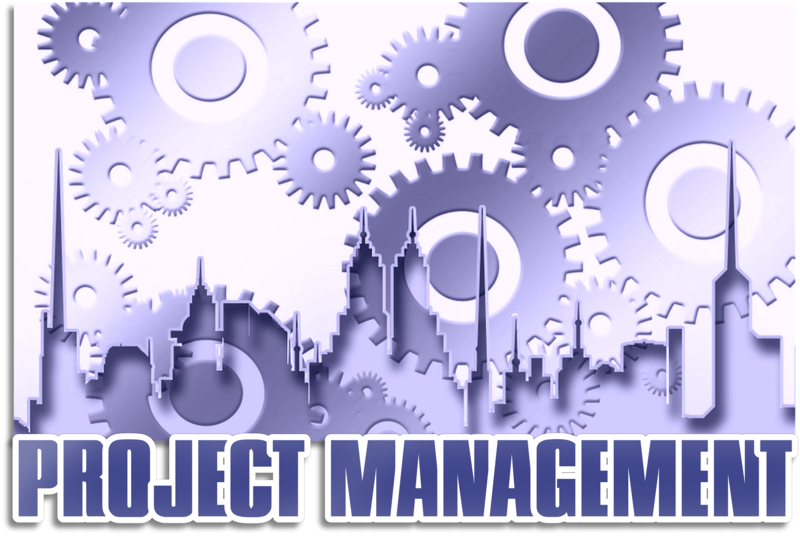 The Estimation and Team Management is the project Management Process. Is this true?. Select the answer. A- True. B- False. Find the project management method?. Select the correct answer. A- Project scope. B- Team Management. C- Monitoring and Control. D- All. What is the project manager skill?. Select correct answer. A- Interpersonal skill. B- Behavioral skill. C- Both is correct. Your Responsibilities as a Project Manager are- A- The Project. B- Your Organization. C- Your Team. D- All is correct. Select the right answer. Which is the plan the project step?. Select the right answer. A- Identified work to be done. B- Technology Management Skill. C- Both is correct.